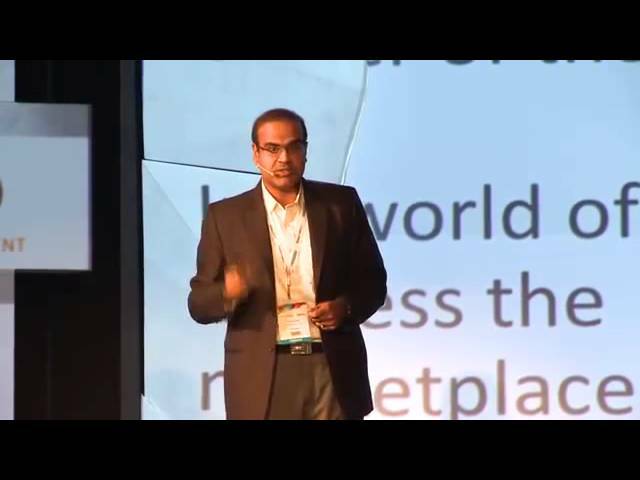 Sumit Sood, GlobalLogic India’s Managing Director, talks to the Zinnov Confluence 2015 audience about how the future of technology will focus on building solutions targeted towards an audience of one. Rather than developing good products, innovators must instead create amazing experiences for their users. This means building solutions around the user and leveraging multiple technologies and devices to create a seamless experience.